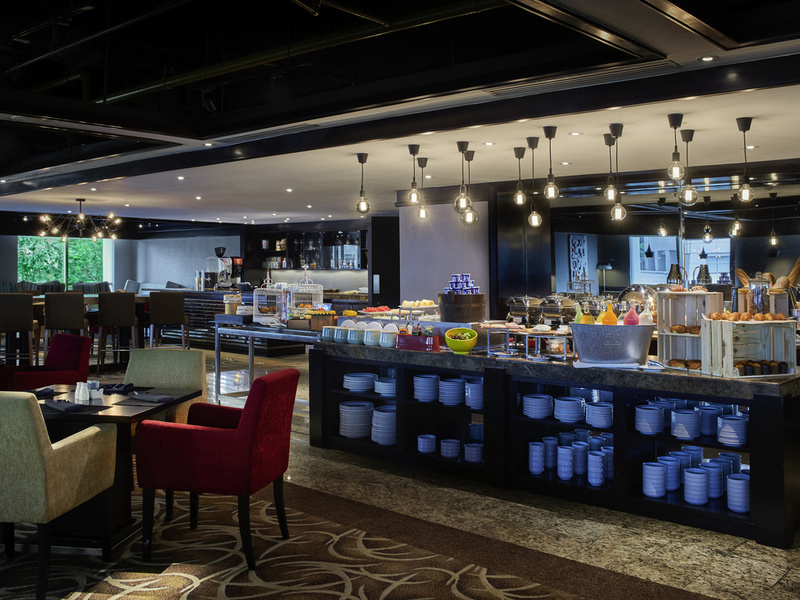 Catering only to Residences guests and occasional events, the Residential Lounge offers a club type ambiance. 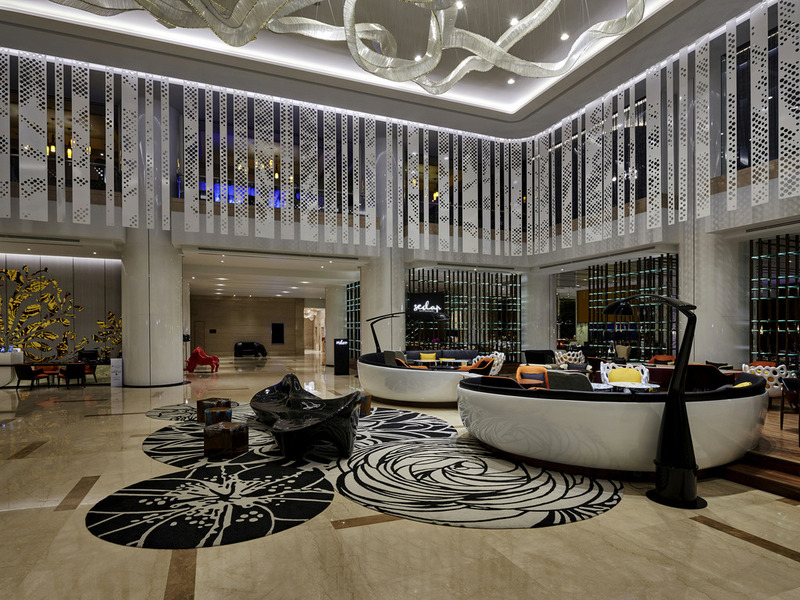 Located in Kuala Lumpur's vibrant shopping, entertainment and central business district is The Pullman Kuala Lumpur City Centre Hotel & Residences. 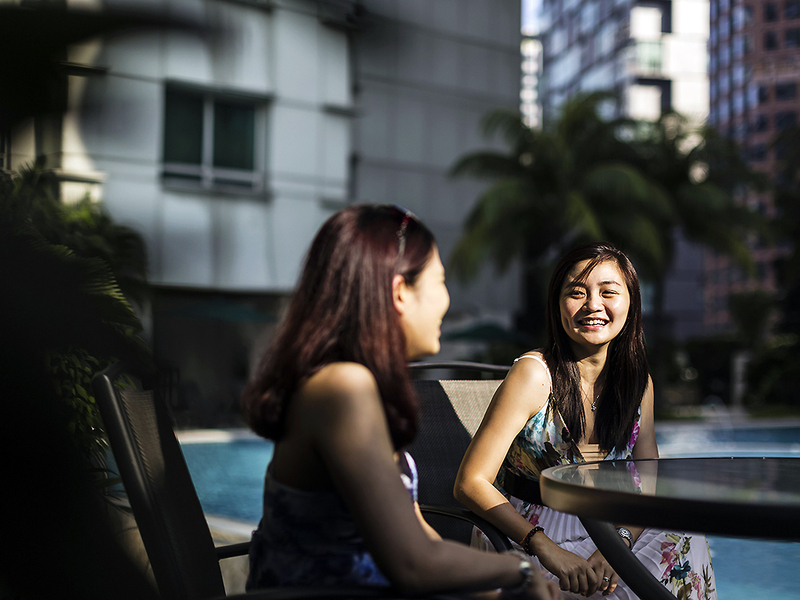 Boasting two distinctive towers that house 450 rooms and suites as well as 157 residences featuring sweeping views of KL's glittering skyline. Highlighting a new concept lobby, Deluxe rooms and suites, Club Lounge, Sedap restaurant and specialty Red Chinese restaurant and conference venues, as well as complimentary shuttle bus services within KLCC.